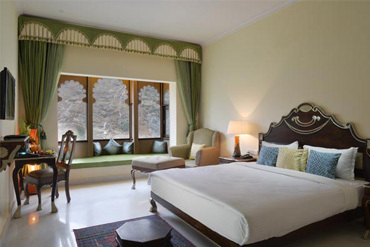 We at Aaram Baagh Udaipur, based on the history of vedic India accommodate you with an opulent and magnificent architecture inspired by the royal heritage with its decor holding an essence of the cultural history in the lap of nature. 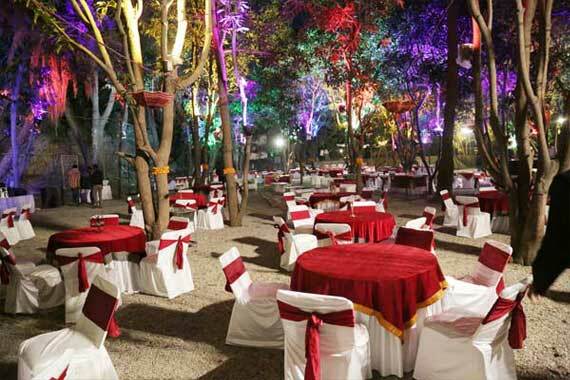 We at Aaram Baagh Udaipur provide a wide array of luxurious facilities suiting your needs along with adventurous activities for our guests who seek for adventure and nature. 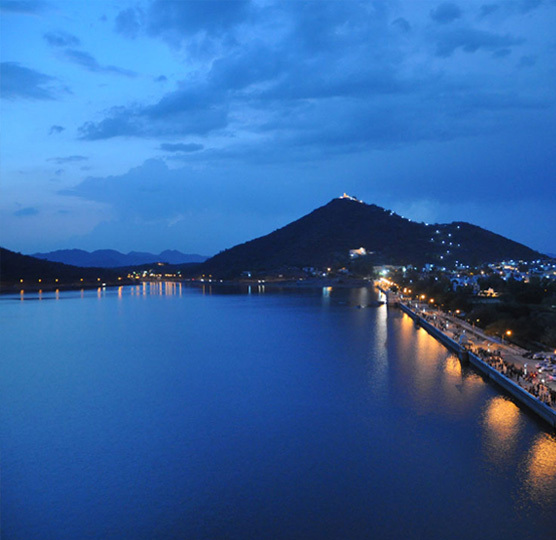 The Jeep safaris tours in Udaipur gives you a refreshing feel of the scenic nature. 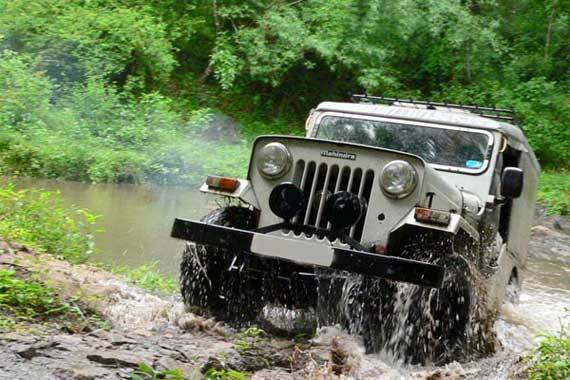 The Jeep safaris are the best way of adventure and are organized to discover many places of interest that are unrevealed treasures of beautiful nature. 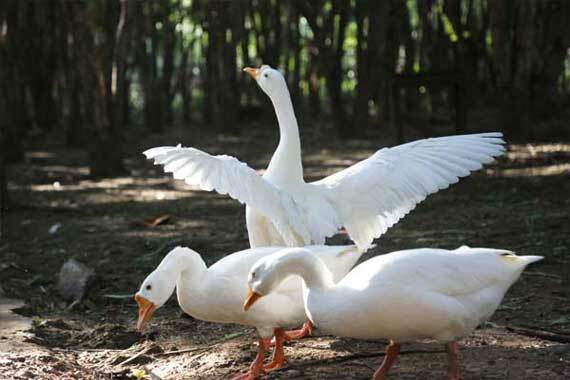 Udaipur, the beautiful city of lakes, gardens and rich heritage is a refreshing getaway of picturesque landscapes of Udaipur city takes it guests in the stream garden in the lap of nature in a tranquil environment. 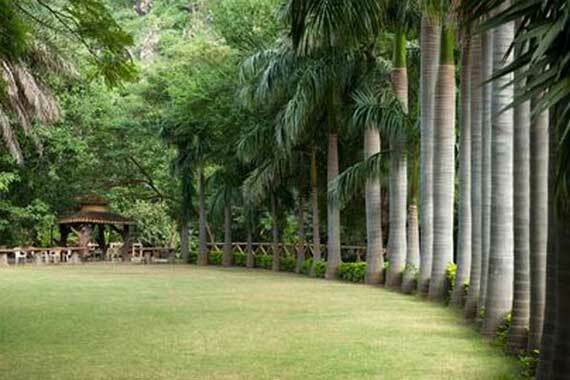 As far as flora of Udaipur region is concern it is very diverse due to average rainfall and many sunshine hours. ... 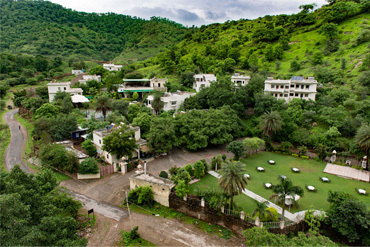 The main flora of Mewar region includes Khakhara, Timru, Bor, Modad, Dhavado, Khair, Bili, Desi Bavalia, Dudhi, Golar, Jamun and Karan are some names in Rajasthani for plants species found here. Discover a fresh, airy alternative to dinner in casual, patio setting. An exotic experience where the roof opens for a unique alfresco dining experience in an area of outstanding natural beauty, peace and tranquility. 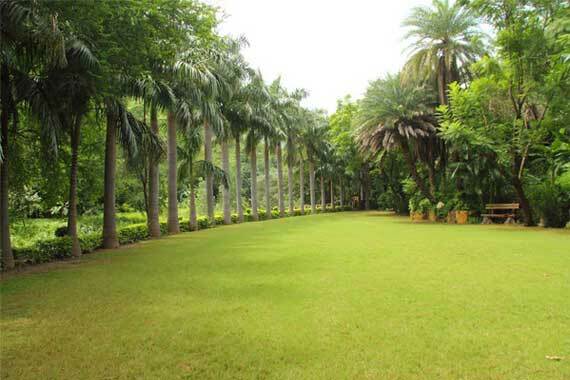 Get soaked in the serenity of gracious and refreshing Palm Gardens. 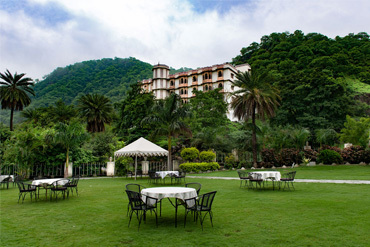 Aaram Baagh Udaipur offers its guest to experience the serenity and scenic view of the lustrous landscapes by living close to nature while bringing joy and freshness.